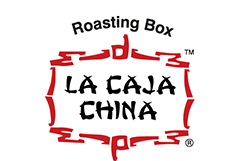 Our La Caja China roasting boxes are crafted with the finest materials and made to last. 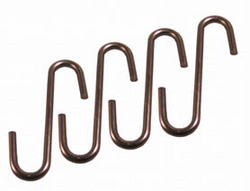 We know your replacements will be few and far between, but when you need a new part, our website is your one-stop shop to get the best deals on roasting box replacement parts and fast shipping. 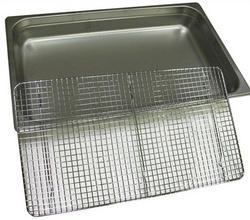 We have all types of official La Caja China parts that could need replacement over time, from charcoal grids and double rack sets to grate pans and grease trays. 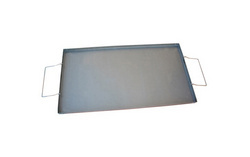 Our prices are the lowest on the web, and the quality of our pig roaster parts is equal to the quality of your La Caja China grill. We’re confident you’ll find just what you need in our store. If you see something that’s not here, please feel free to email us. We’re happy to talk to all customers and answer any questions or explain how to install the replacement parts.